Debt charity Christians Against Poverty has revealed that a record number of people are learning how to budget, spend and save on its free money courses. A whopping 10,000 people used the CAP Money Course in 2013 alone – now the charity hopes it will serve as a recommendation to others thinking about New Year’s resolutions. 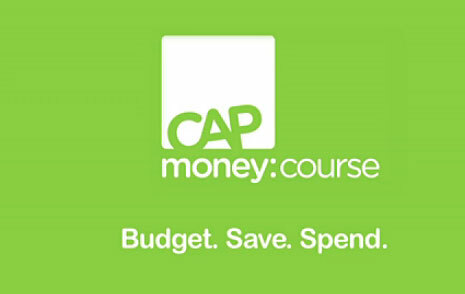 The CAP Money course, usually run over three sessions, is for anyone whether unemployed, receiving benefits, working, self-employed, retired, newly married or recently divorced. Each session give advice and practical tools on how to budget, save and prevent falling into serious debt. One course attendee said: “I was struggling financially, so when I heard about the CAP Money Course, I booked myself on. I wrote everything down in my budget and started doing the cash part straightaway. “Through my CAP budget, I managed to save up to buy a car, which I paid for in cash. It was great to hand over the money knowing it was my car that I had saved up for. Training for churches to deliver the course are scheduled throughout 2014. Call 01274 760567 to find out more.